Dr Anele Mngadi, one of this country’s most highly qualified academics, is researching a gap in beneficiation in the mining industry, which, if closed, could galvanise foreign direct investment and stimulate economic growth at grass roots level. Mngadi is at her happiest when she’s studying – she has 11 academic qualifications – and simultaneously enabling institutionalised children, who make up 13% of our population, to attain their full potential. These two happiness creators seem, at first glance, to be remote from each other. A lengthy chat over coffee on one of Mngadi’s trips home to South Africa from her base in Switzerland, pulls the multifaceted threads of her fascinating life together. She has had extensive economic and financial management experience in the US, China, sub-Saharan Africa, Australia and Switzerland over the past 27 years. Instead, she decided to concentrate on academics and create a foundation to care for and educate vulnerable children. Her Emangadini Foundation aims to scientifically address the skills deficit in the social welfare sector and to rehabilitate children “who are parented in institutions through the medium of education”. “I never knew much about social services years ago, coming as I did from the cut-throat world of business and the deep focus of academia,” says the woman who turned 50 earlier this year. In June, Martin Maine, the managing director of Rio-Carb, an engineering solutions provider for the mining industry, announced that Mngadi would be researching how to utilise South Africa’s natural resources to catalyse its grass roots economic transformation. She’s doing so through Harvard University in the US, sponsored by Maine, whom she met while studying for her LLB at Wits, alongside her daughter Nina Hammond. “We were in our first year when we began meeting poor students who lacked funding. I sponsored many of them and, when Martin heard this, he said he’d match me,” says Mngadi. He also asked Mngadi to join Rio-Carb because he’d identified a gap in beneficiation in mining – most of it is done offshore – and, although the former investment banking boffin knew nothing about the industry, she agreed. Mngadi grew up as one of seven siblings in Orlando East, Soweto, in a family so poor that hunger stalked them relentlessly. Her school marks were always excellent and she largely paid for her university degrees herself throughout her life – she worked by day and studied at night. She’d obtained her MBA at the University of St Gallen, Switzerland, when Absa offered her a job in Swiss investment banking with a monthly starting salary equivalent to her annual salary in South Africa. “I could buy a country with this,” she thought at the time, but bought a Maserati instead, followed in time by a Porsche and a Ferrari, which she races for fun. She loves living in Switzerland “because it’s so safe and there’s such a culture of trust there”. 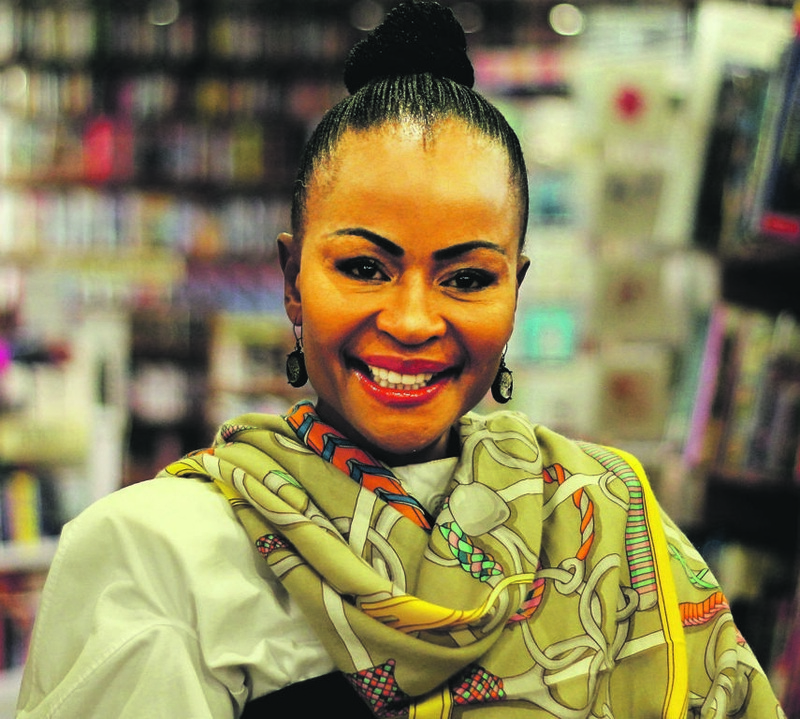 Mngadi points out that she’s suffered “nearly every crime you can think of here” – she has been hijacked, defrauded by a top South African bank and physically attacked, and one of her daughters was murdered. So strong is her commitment to South Africa, though, that she established the nonprofit Emangadini Foundation 17 years ago. Today it, houses 1 096 children. To better manage them, she obtained a PhD in public policy and development management at Wits and also studied for her second MBA. Over a period of three years, she lived in every one of her foundation’s homes, getting into the minds and spaces of the children there. While mentioning with self-deprecating humour that “you have to be abnormal to have 11 academic qualifications; I’m addicted to studying”, she adds that every one of them “has been for a reason”. “I have covered almost every spectrum of life with them,” Mngadi says. That includes studying forensic medicine in her spare time. She insisted on attending the postmortem of her strangled elder daughter after she was killed. Mngadi, who is working on her third PhD, this time in law, “because I want to help create relevant ones that will build on existing South African law”, ends our conversation by emphasising that “children are our best hope for the future – depending on what we feed young minds today”.